... is what day it is. At least for me as I'm typing this, anyway. But "fun with time zones" will have to wait, because right now we've got a couple of bite-sized stories to give you in our Sunday Snippets feature. So let's get to it. 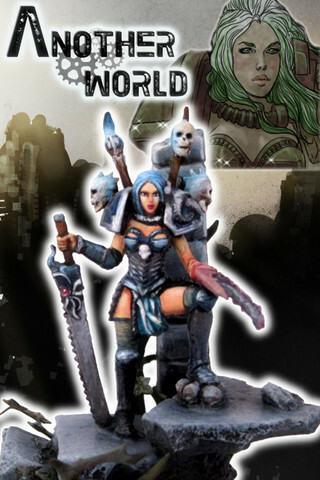 Today we have: Age of Tyrants Funds, Khurasan releases 1980s Motor Rifles support weapons, Another World Miniatures Releases Selene Redux Mini, Hero Lab Launches D&D 5th Edition SRD, and Polyversal Kickstarter now EU Friendly. We've unlocked quite a lot of stuff on the Kickstarter, just wondering if you could make some news articles regarding our most recent updates and unlocks? One of the big bits of feedback we had was that people wanted something quick and easy to select for their pledge levels - John sat down and worked out, with Mark, some armies that would be great for getting started. 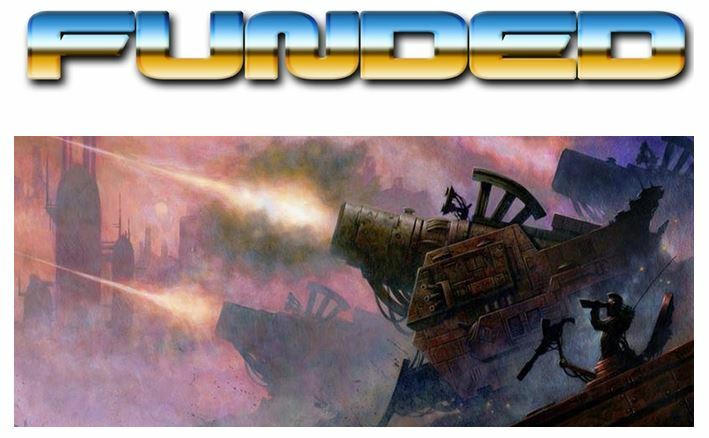 We've also unlocked a whole load of Kickstarter Exclusive Heroes and also the CLAU units which were so popular in Urban War, this game's predecessor. 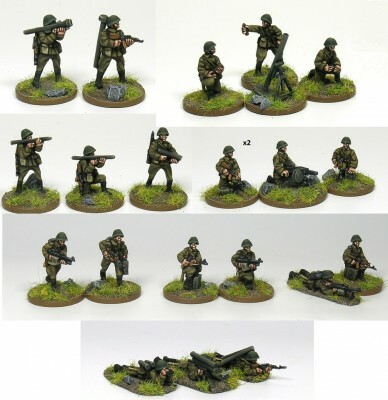 There's also a motor rifle infantry deal -- the above set plus the basic rifle platoon at a reduced price. Available now. The limited edition revisited version of SELENE, our best seller, is online! Casted in highest quality resin version, limited edition of only 100 numbered exemplares! Sculpted by Jarek Jazban, revisited by Kamil Milaniuk, box art by Simona Bordonaro. Lone Wolf Development, creator of the ENnie award-winning, tabletop gaming accessories Hero Lab® and Realm Works®, announced the release of D&D 5th Edition SRD support for their character management software – Hero Lab. 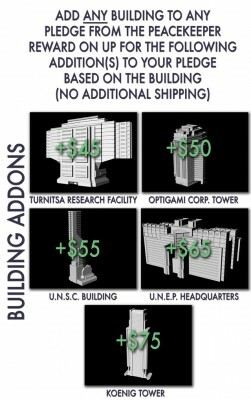 Collins Epic Wargames has heard your comments and requests and made a few adjustments to their kickstarter. New rewards have been added, add-ons have been added, and, most importantly, certain rewards involving shipping are now EU friendly meaning customers in the EU can save significantly on shipping and avoid import duties.